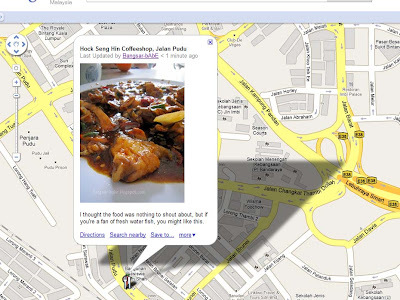 “Don’t take picture of my restaurant. I don’t to appear in the newspaper!” the auntie yelled from across the cooking area. 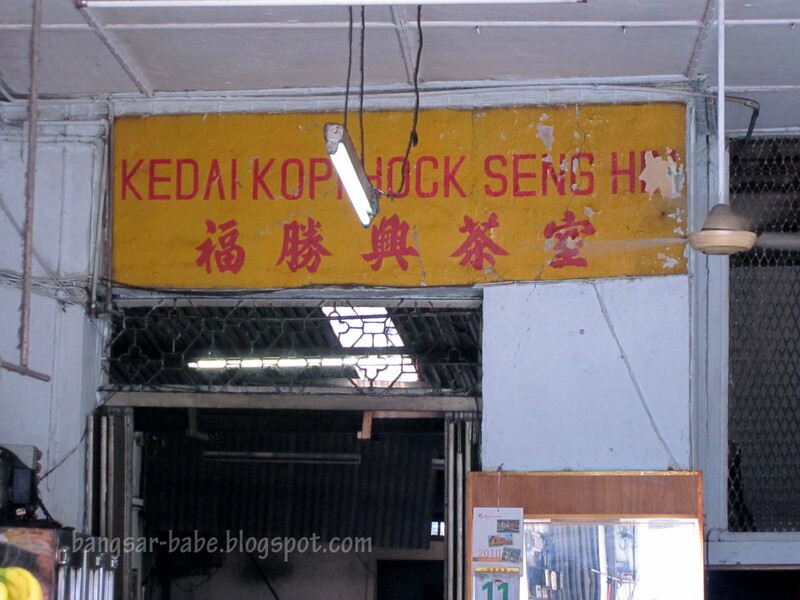 I entered Hock Seng Hin Coffeeshop from the kitchen, as rif parked his car behind that row of shop lots. When she said that, I was surprised. Firstly, I was surprised she noticed my camera. It was a compact camera, not a DSLR. Also, what made her think I was going to review her restaurant in my column? “If you take pictures, I won’t cook for you. I don’t want people to come to my shop. I have too many customers. No more time to cook for people,” she added arrogantly. Annoyed, I kept my camera and made my way to the front of the shop. We were there just before noon, and managed to get the last table in the restaurant. They are known for their steamed fish with spicy bean sauce. rif has been going there since he was a young boy, and for someone who’s not a fan of fish, he likes this. His parents did the ordering — steamed fish head with spicy bean sauce (RM26), tofu soup (RM10) and watercress cooked belacan style (RM9). Food was quick to arrive. I really liked the tofu soup. It reminded me of the tofu soup from Bei King restaurant, but tastier. This version had plenty of thick tofu chunks, minced pork, leafy greens and egg, making it thicker and better flavoured. 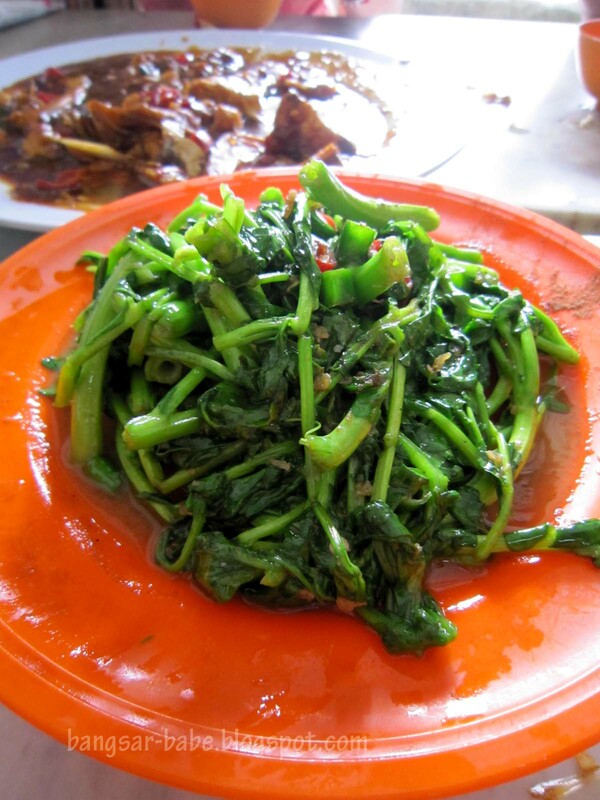 The belacan fried watercress was crunchy and refreshing, but had little of the key ingredient — belacan. It tasted more like plain stir fried watercress, which was nothing to shout about. Portion was also quite puny, given its RM9 price tag. Steamed fish with spicy bean sauce was quite unusual; I have never come across this cooking style for fish. 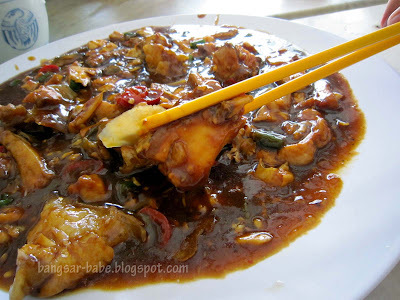 The fish slices came swimming in thick gravy, that consisted of garlic, chilli padi and ginger. Even with the copious amount of ginger, I found the fish very fishy and didn’t like it one bit. White rice was served in a badly chipped porcelain bowl. 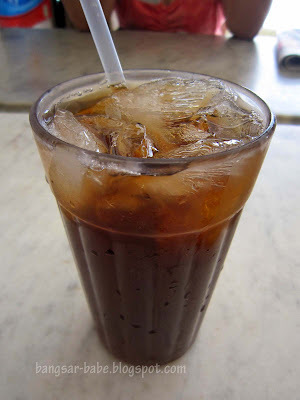 I don’t like using chipped bowls or cups. Something I picked up from my grandmother. Chipped bowl = bad luck. The food was nothing to shout about, and the arrogance was a huge faux pas for me. Sorry auntie, you’re really too full of yourself. I wouldn’t want to waste my column space by reviewing your mediocre food. Verdict: I thought the food was nothing to shout about, but if you’re a fan of fresh water fish, you might like this. Ahhhh. So this is that place you Tweeted about…. "If you take pictures, I won't cook for you. I don't want people to come to my shop. I have too many customers. No more time to cook for people,"
Dah lah the fish is not fresh, how to pass leh? Sue Lynn, when you got time for me *ahem ahem hint hint*, we go to this place in Puchong where the fish dies just as we order it. Very nice fish. Freshest I've ever had, at that reasonable price. Haha, bt I thought there lies the charm of this classic restaurant. 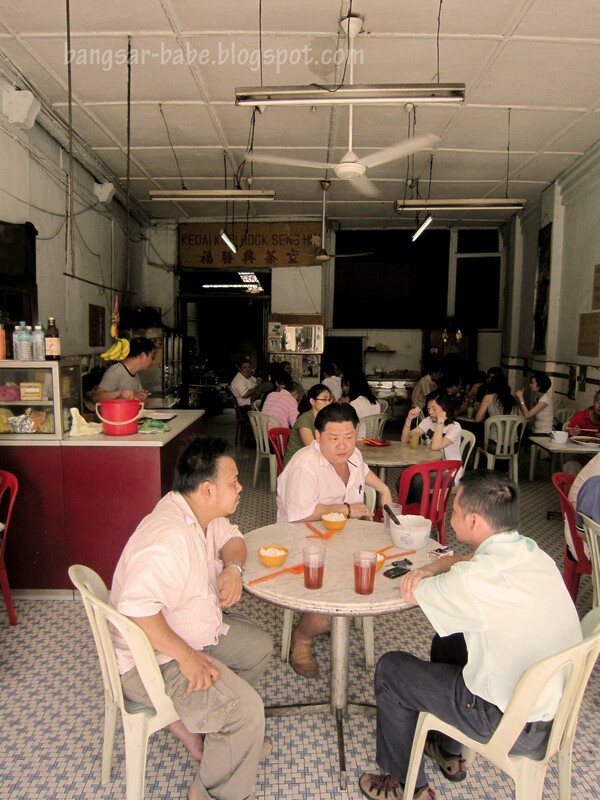 Arrogant, homely food, and reasonable prices? Now you made me craving for a visit. 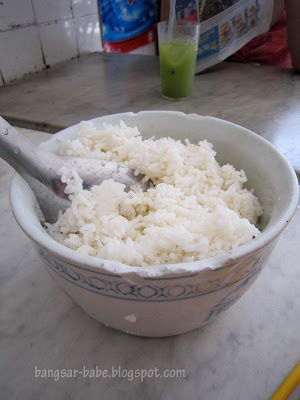 the rice does not look good, too much broken rice. The rice taste like those type I buy for my dog, Winnie. Dry and broken. I've been thr! food was nt bad but hygiene wise..ahem…. totally agreed with u! the aunty reli…sighed! if i were the one being yelled at like this, i would not even enter the restaurant. i would rather make a u-turn than eating uncomfortably there. 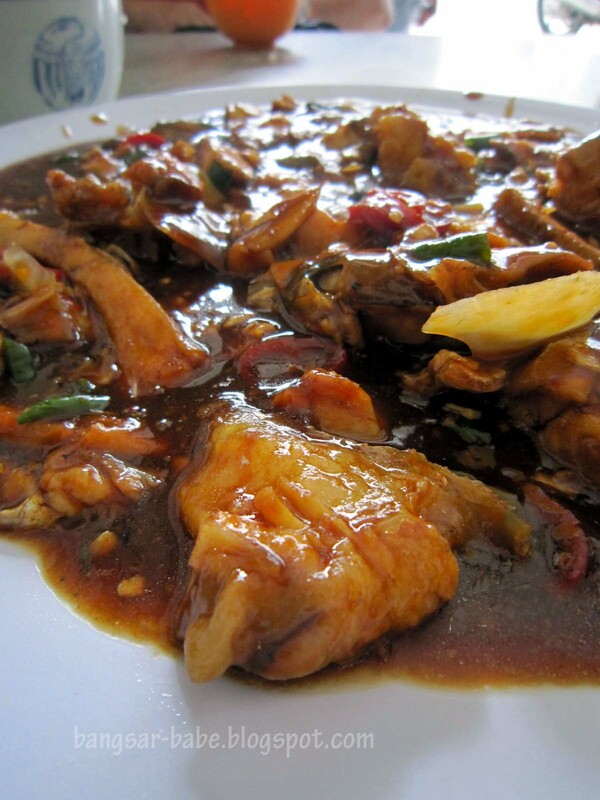 there are still lots of places serving different types of steam fish. Autumn – Yeah…but rif's parents were already seated. So I didn't want to kick up a fuss. leo – Still…she didn't have to be that rude lo. elaine-mia – I won't go back there. After getting yelled at. Didn't think the food was impressive. Except the tofu soup la. foodbin – Now that you mentioned it, true!! J2Kfm – Just remember not to click away with your DSLR! iamthewitch – Ya lor…weird auntie. Dennis Ong – Yup…first time! No comment about the aunty, i even saw they chase customer out when customer wait for too longakimg complaint and get fustrated. The cooking style for i know is the only in KL. Further all customers are regular, both of the chef behind the kitchen are sisters, i guest they just work for passing day. 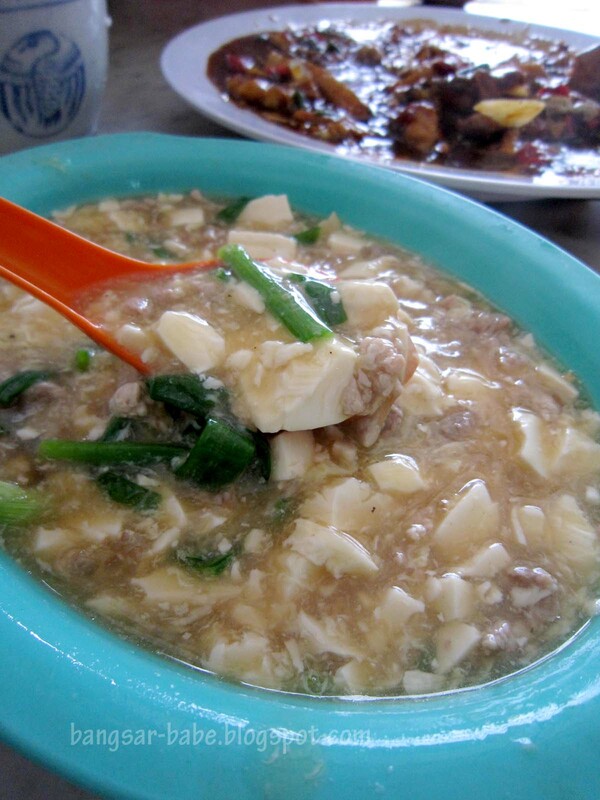 I personally love the fish, plus other dishes like kai lan, fu gua chicken. I would not visit very often due to have to wait for one hour, but i will definitely visit when im craving for it. I think to wait for it is acceptable.